After a week of intense work, Lácteos Caprinos, along with Quesos Aldonza y Don Ismael, finished their participation in the 31st edition of the Salón de Gourmets in Madrid. This edition, described by the organization as the best in history, included four days of trade shows showcasing exhibitors and professional visitors. 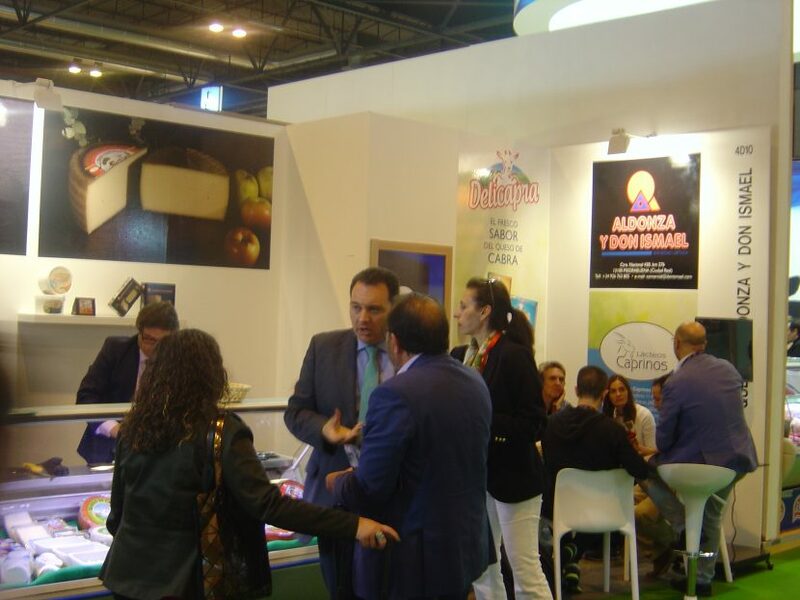 Our products, as well as those from our collaborative enterprise Quesos Aldonza y Don Ismael, received a fantastic response from the attending public.